Personalised Products, hand painted at Angelic Hen. 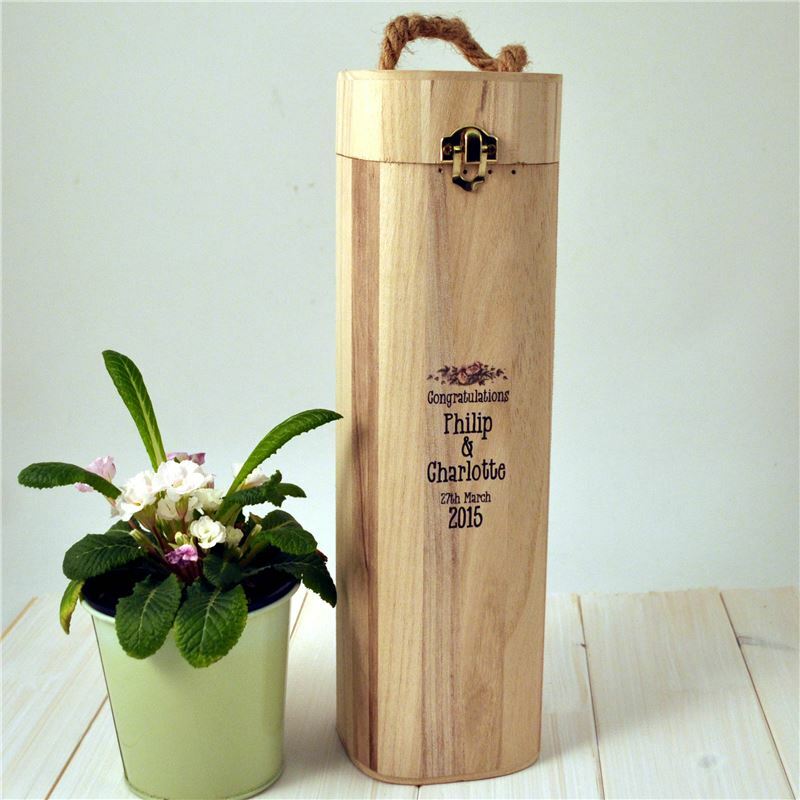 A unique personalised wine box can be given for any special occasion. Choose your own wording to make an extra special gift, a great way to present champagne at a wedding or an anniversary.